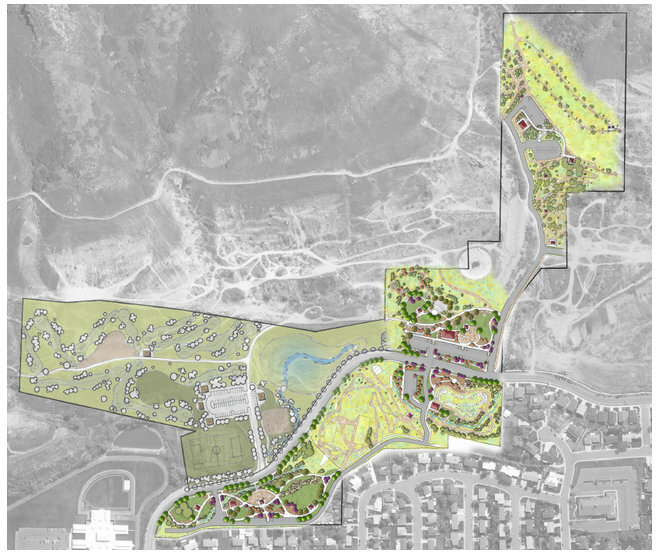 Here’s a little something for all you mountain bikers out there: the city is proposing to create a mountain bike skills park as a part of the Slate Canyon Park development. Word through the grapevine is that the initial designs are looking like they’ll provide an extremely fun time to anyone interested in a bit of adventure. You can learn more about this project and give your own feedback on an initial design by attending the Slate Canyon Open House tomorrow. When: Tomorrow, Aug 1, 2013 – 6:00 p.m.
See more info on the Mayor’s blog and check out a detailed version of the image above on the Provo City website. 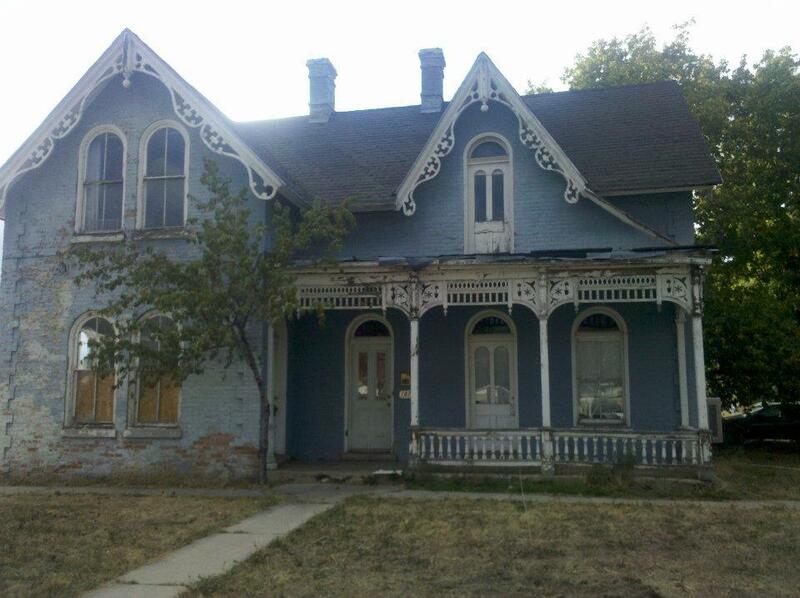 Did you notice the commotion at the historic George Taylor Jr. home in downtown Provo last week? It is getting some much-needed restoration help from the non-profit Bike and Build Program. Over 28 self-funded cyclists are riding for 11 weeks and helping improve neighborhoods along the way. “Their demolition work in Provo was different to the other 15 days of home building they take part in during the trip. Some, including Cindy Freimark, of Chapel Hill, North Carolina, were quite surprised to be working on such a historic building. A couple years ago, this historic building was slotted for demolition. But, thanks to volunteer groups like Bike and Build and Habitat for Humanity, it will be a highlight of downtown Provo in the coming weeks. Thanks for helping out with our community, Bike and Build cyclists!